Young and rising act – Levis Pepe who was born in Gbongan came through with his new single after realesing ‘Jembe’. 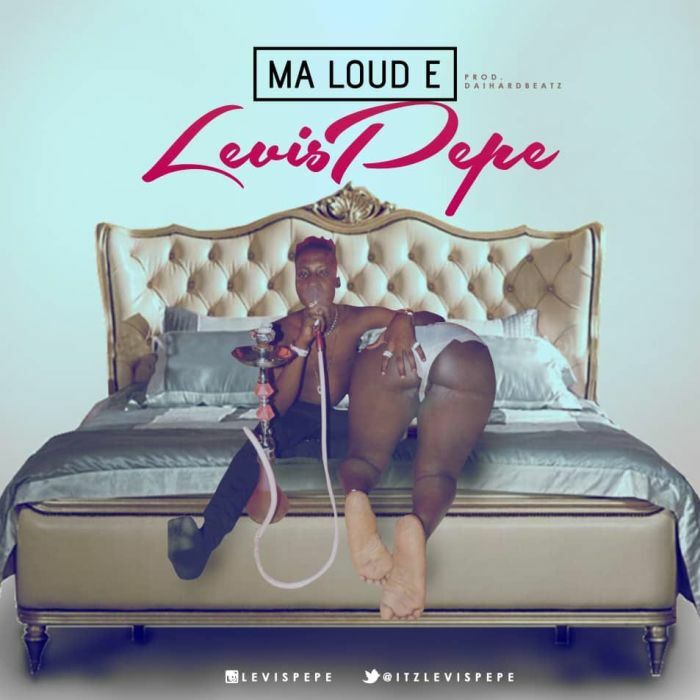 This new tune is titled – Ma Loud E. ENJOY! !